The singer narrated her condition in an interview. American pop singer, Mariah Carey, has revealed that she suffers from bipolar disorder. She was diagnosed in 2001 but had only recently been taking medication. Carey told People magazine in an interview on Wednesday that she got the diagnosis when she was hospitalised following an emotional and physical breakdown around the time of her critically panned movie “Glitter” in 2001. “I lived in denial and isolation and in constant fear someone would expose me,” Carey told the celebrity magazine. 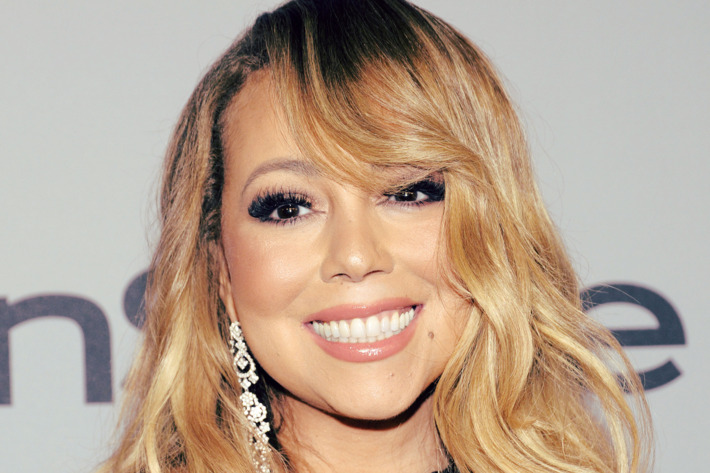 Carey, one of the best-selling music artists in the world with 200 million records sold and hits like “We Belong Together,” said she was taking medication for the bipolar II form of the disorder, which is marked by less severe mood swings between depression and hyperactivity. “For a long time I thought I had a severe sleep disorder,” she said. “But it wasn’t normal insomnia and I wasn’t lying awake counting sheep. I was working and working and working. … I was irritable and in constant fear of letting people down. It turns out that I was experiencing a form of mania. Eventually I would just hit a wall,” the singer told the magazine. She said she is taking medication that “is not making me feel too tired or sluggish” and is working on a new album due out later this year. “I’m just in a really good place right now, where I’m comfortable discussing my struggles with bipolar II disorder. I’m hopeful we can get to a place where the stigma is lifted from people going through anything alone,” she said.